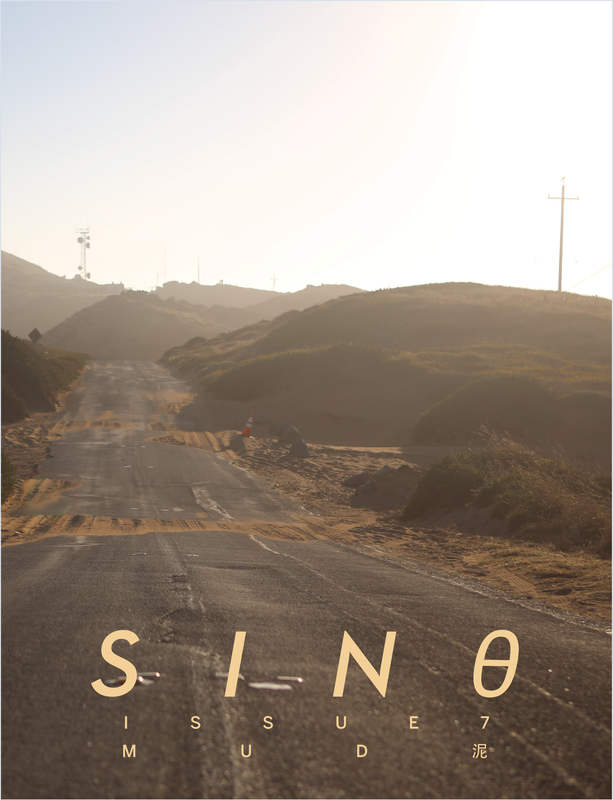 Stay tuned for our upcoming issue ISSUE #11, GATE (口). 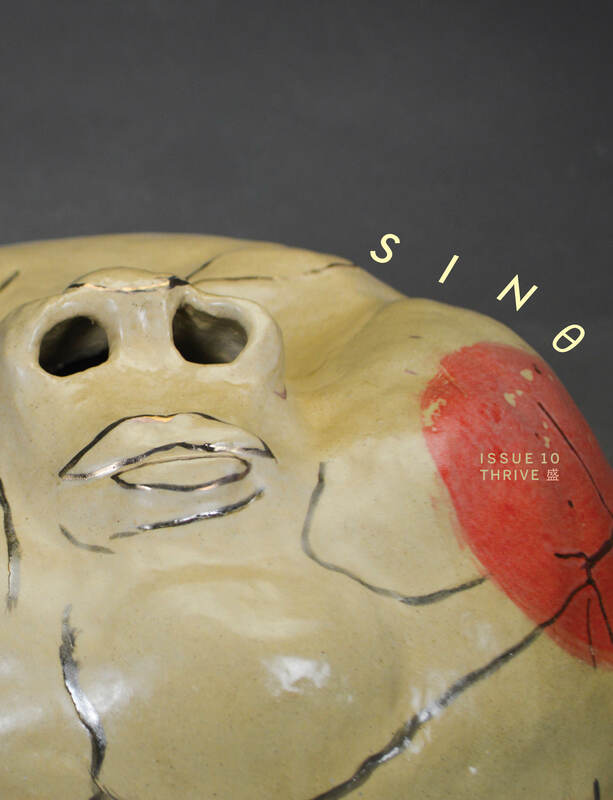 Our most recently published issue, Issue #10, THRIVE (盛), was released on February 5, 2019, and is available for order here. 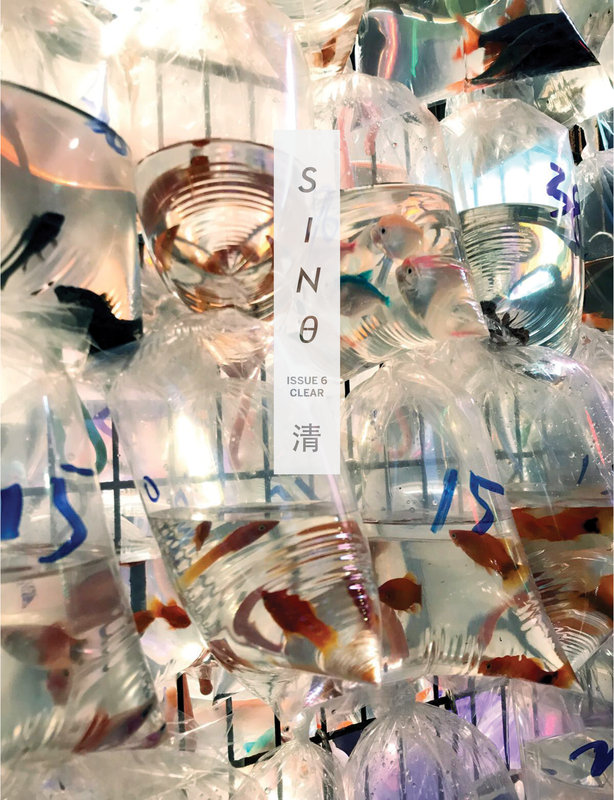 This issue, themed in impactful, immaterial, and jingling wealth, features an abundance of creative works from Sino creatives around the world. 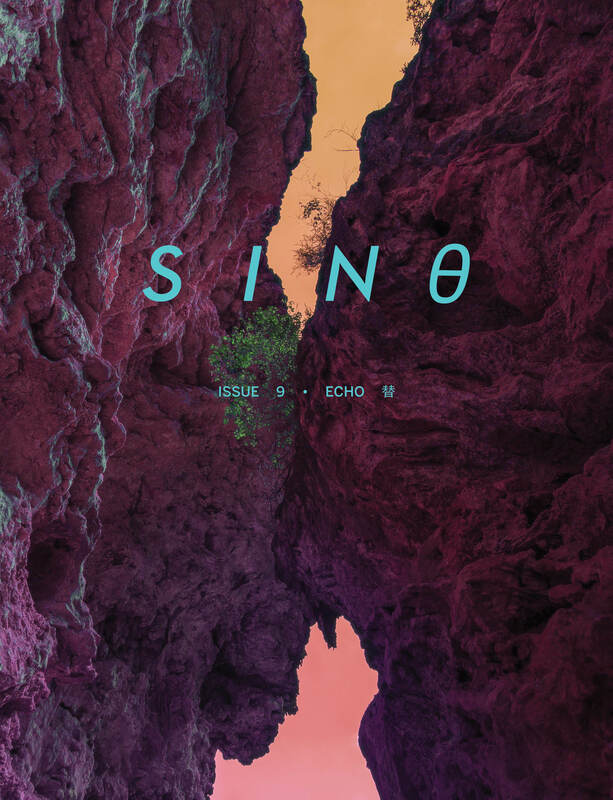 This issue, themed in deep reflection and natural imagery, takes the visceral impulses of creation and translates them into art. 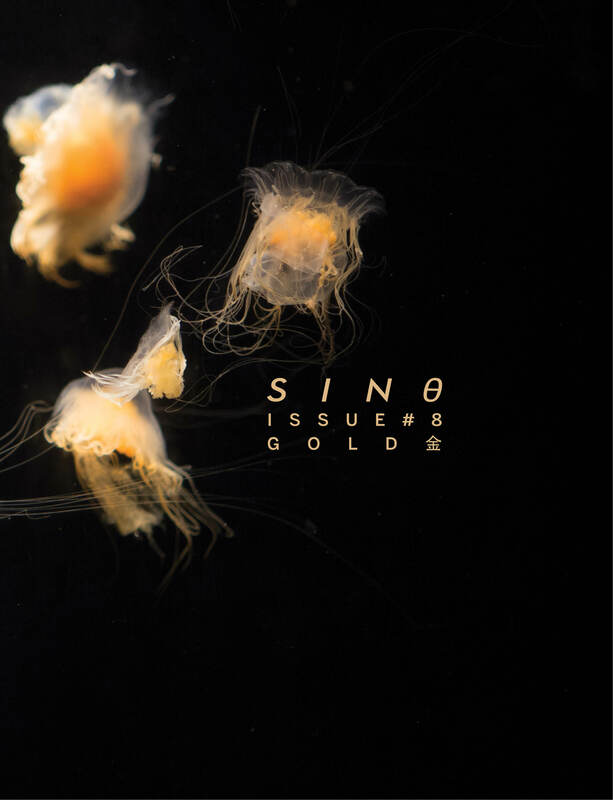 Issue #6 was released in February 2018. Its theme is CLEAR (清).